Blogging consists of any website that posts regular content. Think of it as a newspaper or editorial. Come up with a topic that inspires you and run with it. Blogs take a little practice and Swoboda Marketing is here to help. Effective Blogs require not only good content, but a custom design layout and an application that puts one blog across all of your social media. Having these social media platforms established and properly promoted will give your customers the ability to follow important happenings at your company. Allowing your company to build web traffic using the power of social media, and finally, being up to speed in the social media world shows your customers and potential customers that you are “with the times”, “in the now”. Swoboda Marketing will help build your profiles up in the rankings, assist building your subscriber/fan counts and improve your overall social media optimization. Let us help you to reap all of the social media benefits available. 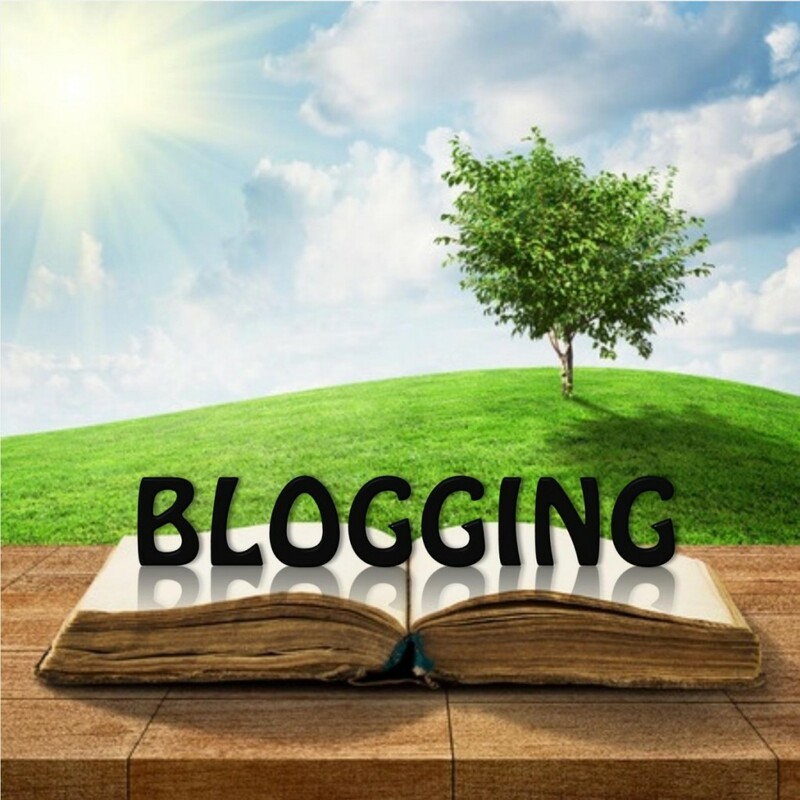 Blogging makes for an effective search engine optimization strategy for enhancing the presence of your website. Combined with social media, blogs speak directly to your customers and prospects. Blogs are the cornerstone of social media –they are the perfect tool for social media campaigns. Blogging has quickly become the most popular way for businesses to make a name for themselves in the online world. It is one of the most effective ways to maintain strong web presence and put your niche services in front of your target customer. Few companies, however, have the expertise or the time to take full advantage of this powerful medium. Swoboda Marketing offers businesses a cost-effective and all-inclusive blogging service to maintain your blog. Our Blog Writing Services can increase your website’s page rank and turn website visitors into customers. Our services can increase your visibility online and help you establish better relationships with your existing customers. The end result of your blog’s power online is the reward of higher visibility, increased traffic, more customers, building a positive reputation and credibility for your Company. Furthermore, regular updates to your website increase your website’s page rank. Many Companies don’t realize the advantages of establishing a competent Blogs strategy because it doesn’t offer immediate financial impact. Many companies don’t want to invest time and money without an immediate return. The truth is, blogging is a long-term commitment and must be implemented properly to be effective over time, but the benefits of a quality blogging strategy are immense. Your BLOG post can quickly (and even automatically) be sent to your social media profiles such as Facebook, Twitter and LinkedIn. For less than an hour invested per week you can maintain an effective blog that shows up well in the search engines for the niche areas that are most profitable to your business.